Does anybody knows Lap18 is times ×2or×4 rewards ? 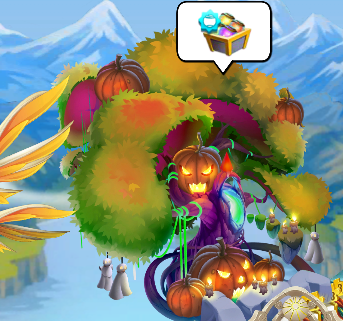 Got just 30 orbs Kyuubi Dragon Orbs in the Freebies Islands videos!? Fix the error that came out in a letter envelope.